Mukarram, a Riyadh-based Civil Engineer founded Urdu Kidz Cartoon, a first of its kind website featuring Urdu comics for children. Mukarram's main objective is to inculcate a reading habit among Urdu speaking youngsters. He also wants to highlight and showcase the rich linguistic culture of Urdu, i.e. the Urdu tahzeeb. 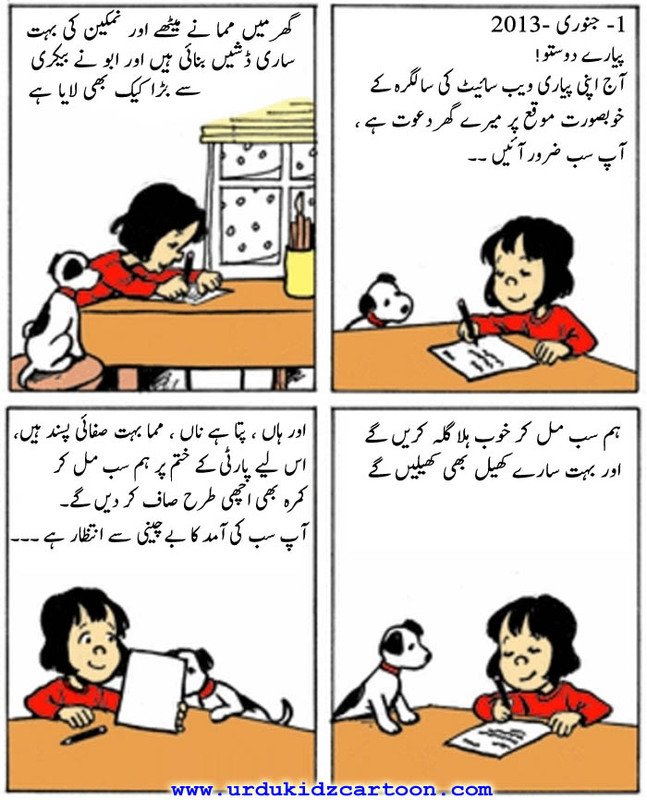 www.urdukidzcartoon.com - Urdu Kidz Cartoon comics website, educating urdu speaking kids / youngsters thru cartoon / comics strips and stories dubbed in urdu language.